Patty Brett is a San Antonio native fluent in Spanish. Her extensive knowledge of the finest neighborhoods and builders in the area, allow her to work with the most discerning sellers and buyers. Her mission is to offer unparalleled service. Patty’s characteristics include a strong work ethic, unwavering negotiating skills, technology savvy and a pleasing personality. Her training as a Certified Luxury Home Marketing Specialist, combined with her background in residential real estate investing and appraising provide her with expertise that sets her apart from other real estate agents. Patty contributes her business success of 11 years, in part to her strong base of loyal repeat clients and their referrals. She is a member of the San Antonio Board of REALTORS® and both the Texas and National Associations of REALTORS®. She is also a former member of the National Association of Master Appraisers. Patty Brett is proud to be a part of the prestigious group of agents that make up Portfolio Real Estate. 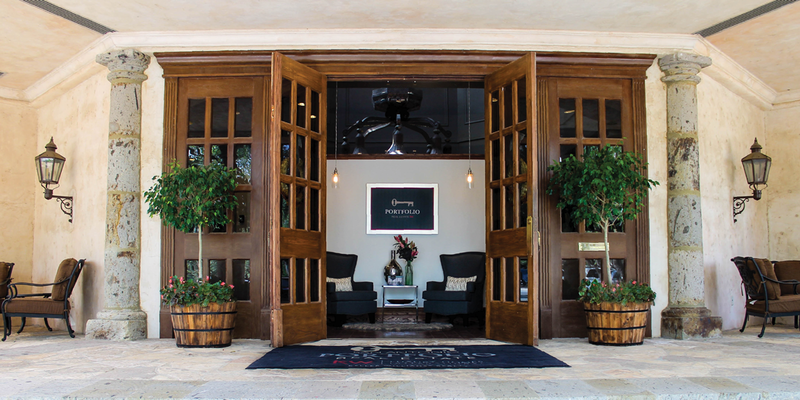 Portfolio believes that where you live isn’t just an address, it represents who you are and how you define luxury. Powered by Keller Williams Luxury Homes International, Portfolio offers Patty the marketing power and networking opportunities of a large firm, while allowing her to maintaining the concierge-style service she is known for. 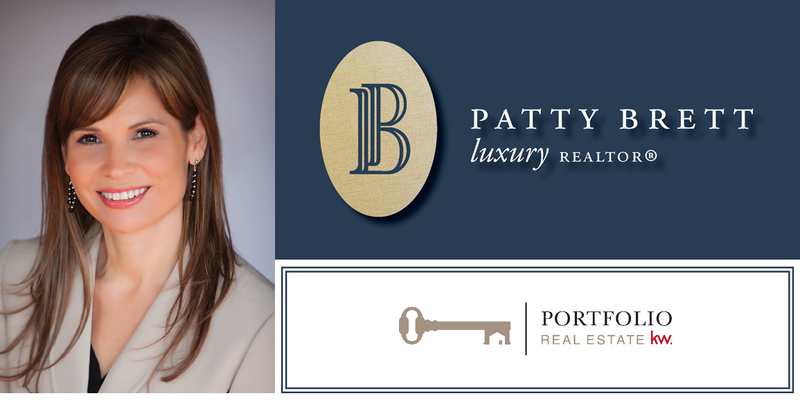 Patty focuses on the luxury lifestyle while offering experience, expertise and the highest quality performance in Real Estate.